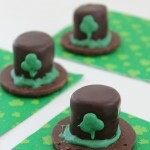 Looking for a pot of gold? 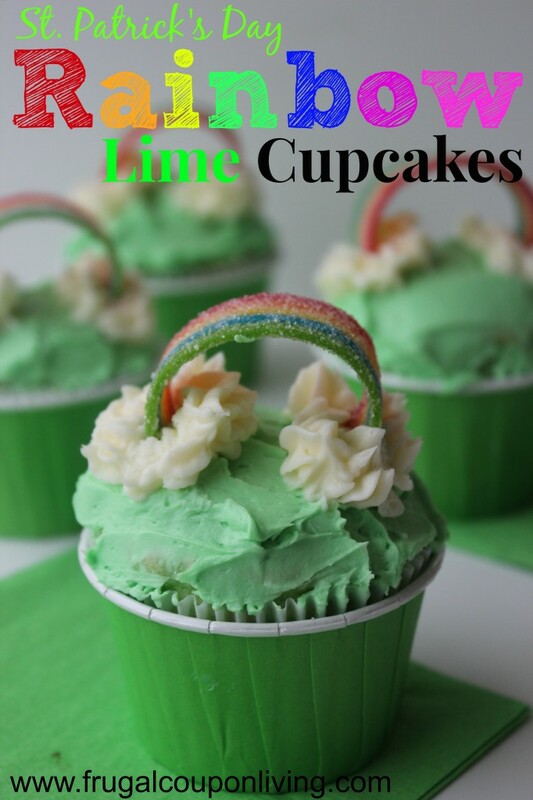 I wanted to provide you with an alternative recipe to rainbowlicious cupcakes that I shared earlier, this time adding a touch of lime. Enjoy and shall I say, Good Luck?!? 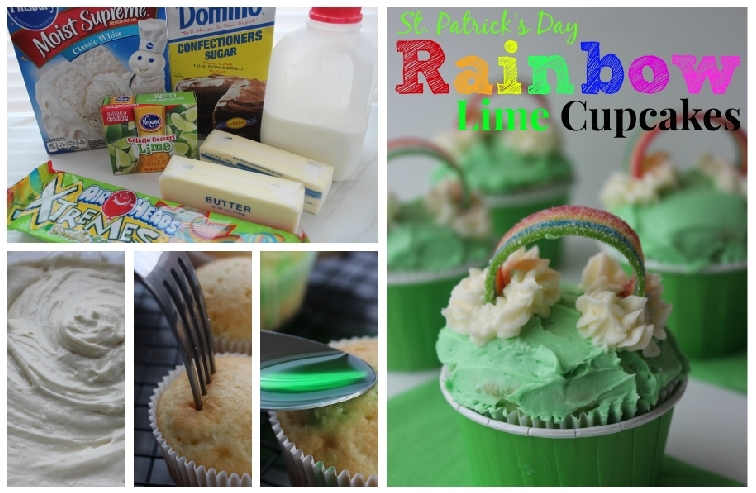 See this OTHER Rainbow Cupcake Recipe! 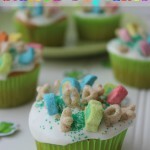 Love how easy this is to make, but yet is turns out such a cute little cupcake. Pinned. Visiting from Insp. Monday Party. 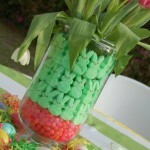 We would just love this special Cupcake treat! 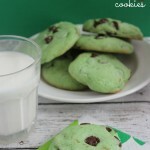 Happy St. Patrick’s Day to Ya and thanks so much for sharing your awesome post with Full Plate Thursday!